Charms are sets of scripts that simplify the deployment and management tasks of a service. They are regularly reviewed and updated. Bundles are collections of charms that link applications together, so you can deploy whole chunks of infrastructure in one go. Nagios offers complete monitoring, management and alerting of any service from the charm store that is related to it. This bundle provides a big data environment for analysing syslog events. 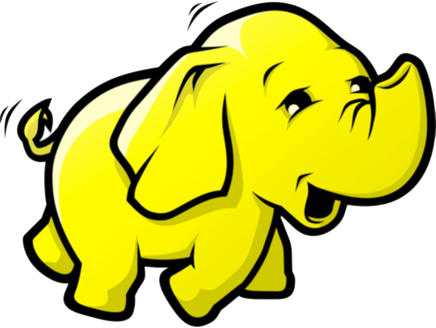 Built around Apache Hadoop components, it offers a repeatable and reliable way to setup complex software across multiple substrates. MySQL is a fast, stable and true multi-user, multi-threaded SQL database server. Its main goals are speed, robustness and ease of use. Creating new charms it easy. Charms can be written in your choice of language and adapting existing scripts is straightforward. You can keep new charms private, or share them back with the community.